I don’t think anyone is surprised that the speed of life has consumers demanding instant gratification. In the past, if you wanted to watch a movie you had two choices: go to a movie theatre or sit down in front of your TV. But you were stuck with a small selection of maybe two to five movie choices. The next evolution was video stores – remember Blockbuster? You could select from the 100s of new releases or old favorites as long as you had a video player to view it. Then the next innovation was video-on-demand cable but the big game changer was Netflix who went from rent-by-mail to online – hundreds of movies anytime, anywhere for a low cost monthly fee. The selection process went from hours of planning down to minutes and seconds. It took 25 years for Blockbuster to go from one store to 9,000 locations and $800 million in late fees to bankruptcy. While in less than 15 years YouTube has users watching 6 billion hours of video each month and uploading 100 hours worth of video every minute and along the way has made many people famous. With all the new conveniences and instant access 24/7 to banking services, fast food, online shopping, online entertainment and gaming, we still have less time today than we have ever had. We are fueled by the need to have it all NOW. 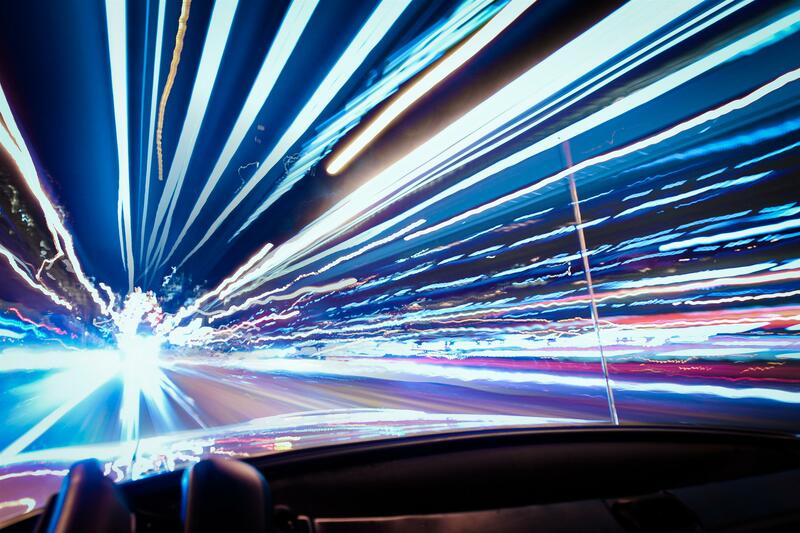 The increased expectation of speed has had a huge impact on brands and how they are marketed. If you aren’t fast you better be slow for a reason (i.e. craftsmanship, age, quality, etc.). Brands can no longer think in days, months or years but in hours, minutes and seconds. Technology and the internet are the biggest forces in accelerating the speed and efficiency of life. Online connectivity has made us more demanding of brands. 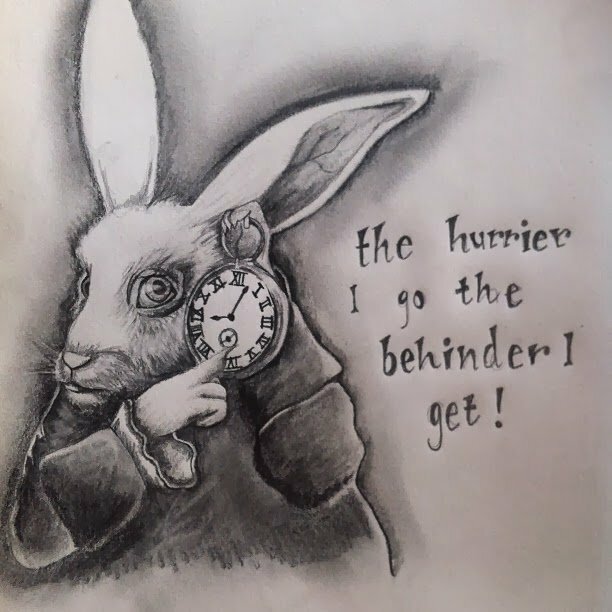 The consumer research psychologist Kit Yarrow, in her book Decoding the New Consumer Mind, says that such technology has made all of us less patient and less able to focus, hence we all want things faster. In fact, she says that today’s young people have adapted to extremely accessible information, and in the process, their brains have been trained for speed. Digitally enabled activities such as online shopping at the click of a mouse have added new dimensions to speed which were virtually unheard of a few years ago. Today, nothing is expected to last forever except maybe diamonds or SPAM. Product life cycles are shorter as we are addicted to the new and shiny technology unless you are still hanging onto your vintage Blackberry. Americans replace their cell phones every 2 years and Canadians every 3 years based on an annual study by Recon Analytics, though arguably we’d do it sooner if we could afford to (or something about contracts). Technology brands are expected to be agile innovators introducing a new product annually. In 2007, the first iPhone was launched at the Macworld convention by Steve Jobs, since then Wikipedia states there has been eight generations of iPhone models, each accompanied by a release of iOS system. In total there have been 10 iOS releases. The expectation is the next customer lineup will be just around the corner in less than a year. In seven years, Apple has produced and sold over 500 million smartphones. Thinner, bigger, smaller, faster, more tools, more apps, more functionality… what’s next… wearable technology. 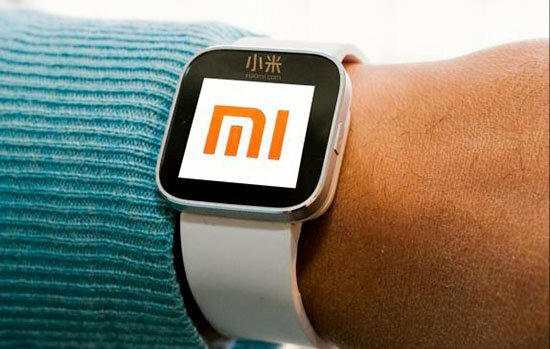 Watch out Apple, Xiaomi (a three-year-old electronics company) has released four new smartphones in 2013 and sold almost 19 million in China. While the fastest search engine company is still a teenager at 17 years old, Google earned the No. 1 spot in Fast Company’s Most Innovative Companies 2014 as it seeks to find the next life-changing innovations. Click here to see their exhaustive list of 25 projects. A brand that is obsessed with speed of fulfillment is Amazon. With their ‘Prime’ service they offer two-day delivery, but they are investing billions to make next-day and same-day a reality. They are setting up huge warehouse and distribution facilities in many major USA cities so they are hours away from their customers. They are also investing in technology—recently purchasing Kiva Systems, a company that makes highly productive picking robots that improve shipping time and reduce errors. But maybe drone technology will get them into 30 minutes or less in their delivery promise. Domino’s Pizza had the long-standing guarantee of 30 minutes or less until 2013 when it cancelled the guarantee because of their drivers causing accidents while rushing to deliver pizzas on time. Wendy’s burger has the quickest drive-thru service compared to six of its competitors, with wait times averaging two minutes and 14 seconds, according to a recent study by QSR Magazine. Trying to be relevant in the moment, many brands are attaching their brand story to real-time news and trends within minutes and hours to ride out the peak of interest on the things people are talking about in real-time. A good example is Salvation Army who took advantage of the recent controversy surrounding what colour is the dress debate. Captain Morgan Rum rides the wave of gossip and tabloid news by using its cheeky commentator the Captain to comment on such things as Prince Harry’s Vegas adventures. The Captain was sure to tell the Queen Mum that Harry wasn’t drinking with him. When news leaked that Kanye and Kim were having a baby, the Captain just happened to overhear Kanye singing “Baby, Baby, Baby.” And as Gangnam style went global, the Captain reminded fans that Pirate Style would never go out of style.